Summer is here and it is time to head to the beach! What is your favorite place to relax in the summer? Sitting on the beach at Lake Michigan? Or a campfire at the cottage? Camping at your favorite campground? Or relaxing at home in your own summer oasis? 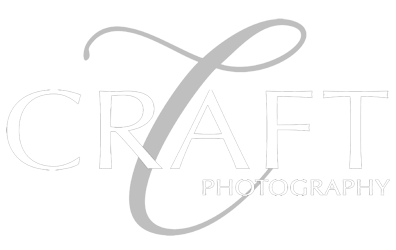 Craft Photography will meet you wherever your family chooses this summer! Call the studio to talk about your family portrait and plan for your summer portraits. It's time to head to the beach! Call to schedule an appointment for your beach portraits!